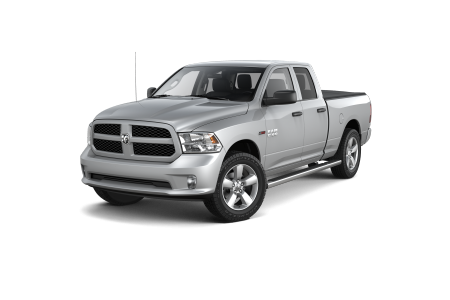 OverviewHawk Chrysler Dodge Jeep near Aurora, Illinois has an expansive selection of Ram trucks ready to tackle any big job. 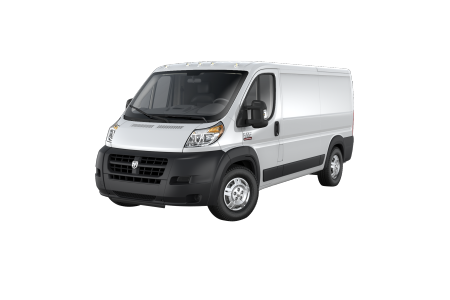 We feature the Ram 1500 and Ram 2500, available in several trims, and we also have the Ram ProMaster cargo van when you’re ready to take your business fleet to the next level. With safety and technology features that make driving easy and fun, new Ram trucks offer modern luxury paired with certified Ram toughness. 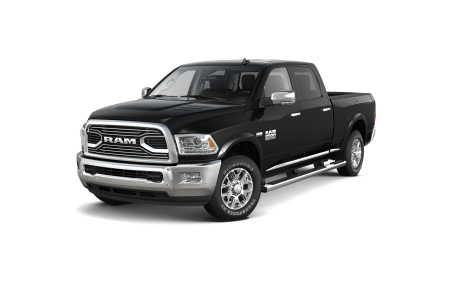 Visit our Ram dealership near Aurora, IL today for a test drive! 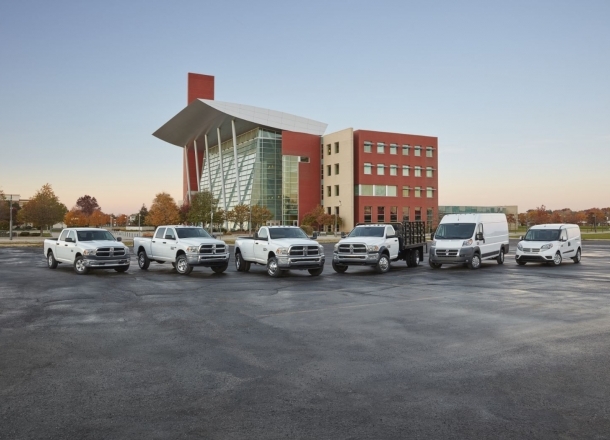 Lease a new Ram model at your local Aurora, IL dealership. At Hawk Chrysler Dodge Jeep Ram, we take pride ourselves in our vehicle selection and wonderful auto sales team. 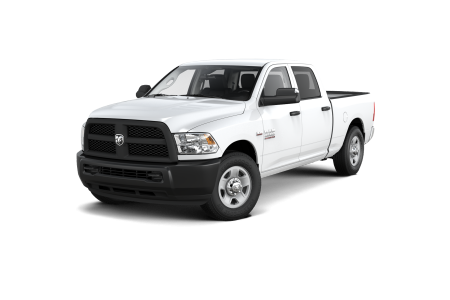 We’ll help you find a great deal near Aurora, IL, and we’ll make financing your Ram truck as simple as possible. Our automotive finance team works with all levels of credit so you can drive home your new Ram truck with satisfaction. Try our financing tools to begin planning your payment process or come by our Aurora, IL financing center today to speak with one of our trained professionals. We look forward to serving you! 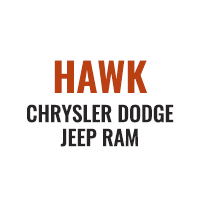 When you’re tough on your Ram truck, trust the mechanics at Hawk Chrysler Dodge Jeep to take good care of your new vehicle. Our automotive service professionals offer oil changes, battery replacements, brake inspections, and more that are quick and convenient. Make an appointment today at our auto service center near Aurora, IL and experience the expertise of our service team firsthand.